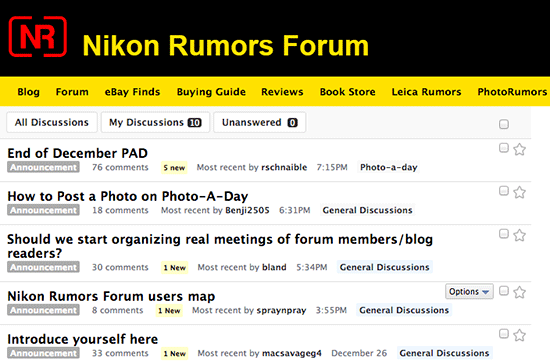 If you haven't done it yet, sign up and give the new Nikon Rumors Forum a try. Did you register for the Nikon Rumors Forum? 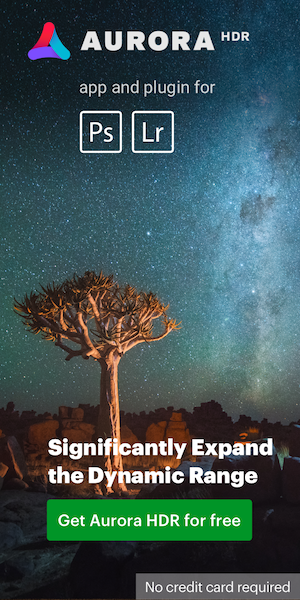 This entry was posted in Other Nikon stuff and tagged Nikon Rumors Forum. Bookmark the permalink. Trackbacks are closed, but you can post a comment.